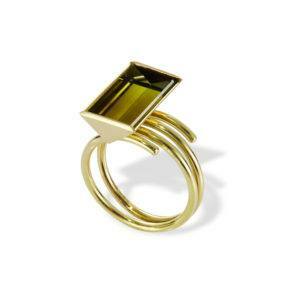 Ring in 18 karat gold with black rhodium, yellow sapphire and diamonds. “Breathing soul and personality into a piece of jewellery is what drives me” explains Max Danger, designer of Danger Jewels. 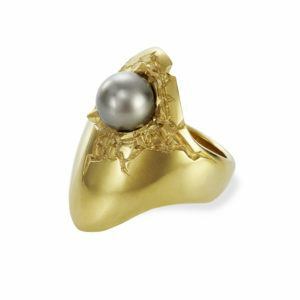 Meticulous attention to detail and paying tribute to the old virtues of jewellery is what makes Danger Jewels unique. 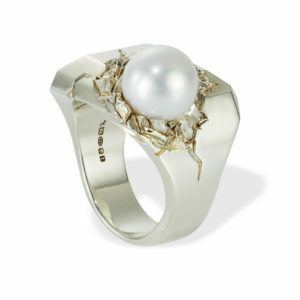 The outstanding pieces are designed with the highest level of detail and sophistication. Everything is handmade as Max Danger value skilled craftsmanship and quality materials. Using modified sewing needles as carving tools, miniature objects are sculpted initially in wax. 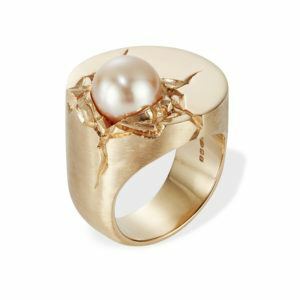 The use of gold and gemstones extends to their symbolism and role in the narrative and goes beyond functioning as purely decorative. 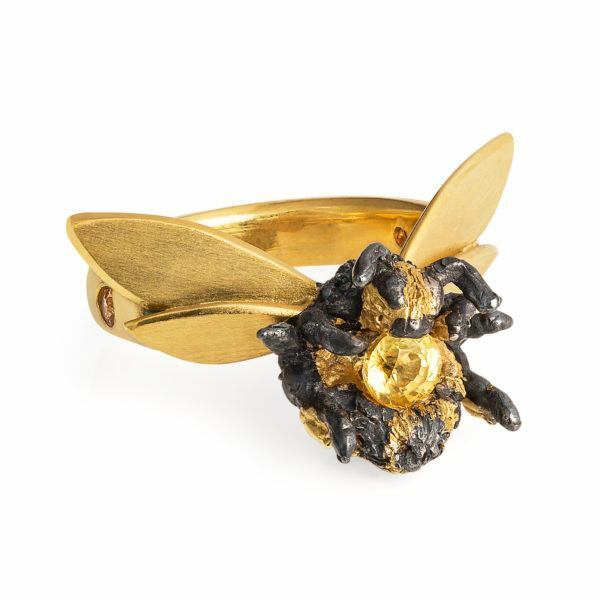 Danger Jewels first collection embodies bees and the potential risks they are being exposed to on a daily basis. All pieces are enriched with stories, retaining an imaginative approach to the subject matter.